Fred Silver is your contact person for anything surrounding the Senior Porter Cup. If you have questions about entry qualification, tournament sponsorship or any related matters, please contact Fred. 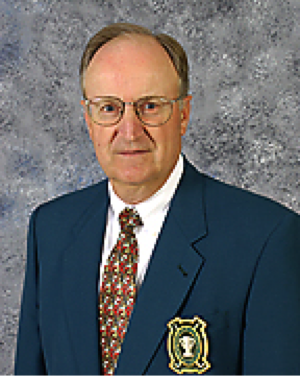 He has been the Tournament Director of the Senior Porter Cup since 1994.